RIP Harry Harrison – Geek Girls Rule!!! 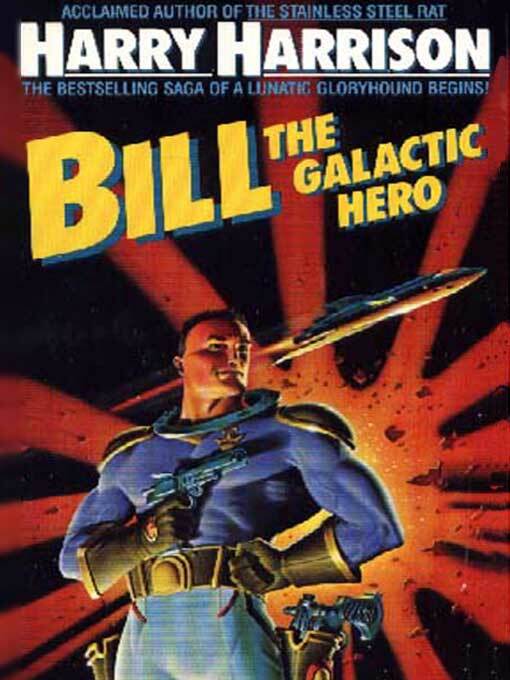 Author of The Stainless Steel Rat and Bill the Galactic Hero books, you will be missed, sir. Next Post Geek Girls Rule! #231 – Review: Mark Hodder’s Burton and Swinburne Books!